Mr. Smith is the head of the Litigation Department for Smith & Liss, LLC. Mr. Smith is a business, real estate, and probate litigation attorney with a national practice in areas including real estate law, land use matters, commercial law, probate law, business and employment litigation, election law, and creditor bankruptcy. Mr. Smith represents a variety of clients, including publicly and privately-held business entities, commercial real estate developers and builders, multi-million dollar estates, as well as private individuals. Mr. Smith has served as special assistant to the attorney general of the State of Georgia. He was appointed by Governor Sonny Perdue to the Governor’s Committee for Sandy Springs, where he served as a commissioner and vice-chair. He was also appointed by Governors Perdue and Deal to the Stone Mountain Memorial Association, where he is the vice-chairman of the Governing Board, and chairs the Development Committee. Also, Governor Perdue appointed Mr. Smith to the Judicial Nominating Commission, where he served for 3 ½ years. Mr. Smith is frequently appointed, by the Judiciary, as a Special Master, Guardian Ad Litem, and mediator. In addition, Mr. Smith was recently inducted into the Academy of Court Appointed Masters. He is currently Authority Counsel for the Chattahoochee 911 Authority and is also Board Counsel for the City of Brookhaven, Georgia Zoning Board of Appeals. In 2014 Mr. Smith was selected by Mayor Rusty Paul to Chair the City of Sandy Springs Municipal Court and Judicial Selection Committee, and has served for the last 3 years. Mr. Smith previously served on the Fulton County Board of Elections and Registration. Mr. Smith is also the President of the Atlanta Chapter of the University of North Carolina Educational Foundation, and in the past served 2 ½ terms as the Chairman of the Board of Trustees of the Atlanta Academy. In addition, Mr. Smith was recently appointed to the University of North Carolina Board of Visitors for a 4 year term. Also, he served as a founding Board member of the Sandy Springs Perimeter Chamber of Commerce, and it’s General Counsel. Mr. Smith earned a Bachelor of Arts Degree in political science and speech communications from the University of North Carolina at Chapel Hill and his J.D. from Mercer University School of Law. He is a member of the Atlanta, Sandy Springs and Cobb County Bar Associations, the Federal Bar Association, the State Bar of Georgia, the State Bar of South Carolina, the Atlanta Estate Planning Council, the International Council of Shopping Centers, and the Lawyers Club of Atlanta. 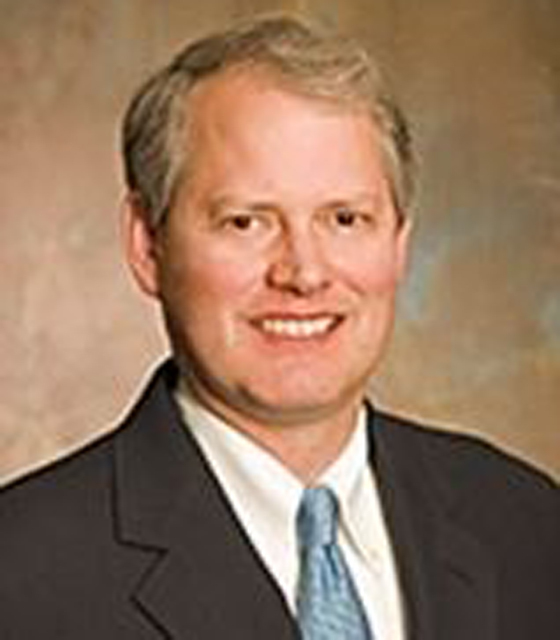 He has litigated in 19 states and is admitted to practice before all state and Federal courts in Georgia and South Carolina, the United States Eleventh Circuit Court of Appeals and the United States Supreme Court.